That is a question that every business person asks themselves at least once in their life. If that is what YOU are asking yourself, then you are going want to read this post. Turnaround time: It is always wise to look around and read reviews before choosing any graphic design company. It’s true that most places give you a free 7-day trial or 7-day money back guarantee, however, it is still good to look around first. When you are looking at the reviews, look for a good turn around time. Some could have a week turn around or a 3-day turnaround or maybe even a 24-hour turnaround. 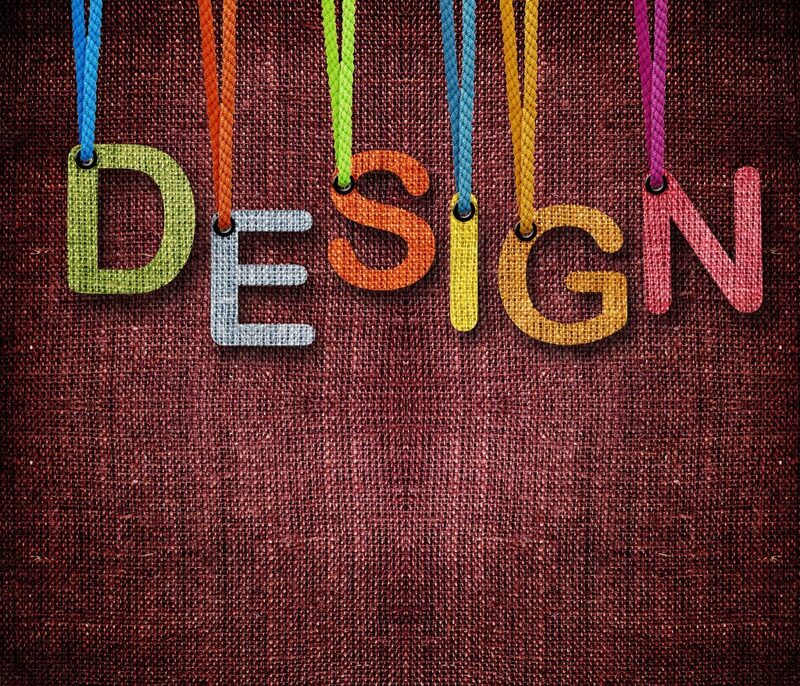 Quality: The quality of the design is very important. That just goes without saying. If the quality is no good then the design is pretty much no good. So make sure to look at what people are saying about the quality in the reviews. Can they do more? : Yes if you are looking for someone to do a design for you then you’re probably not thinking about them doing anything else. But what if you could get unlimited graphic design and other features for one set price? Wouldn’t that be great? For example, here at Flocksy, we offer unlimited graphic design, web development, and copywriting for one set price a month. So it’s always good to look around for that before deciding on one. 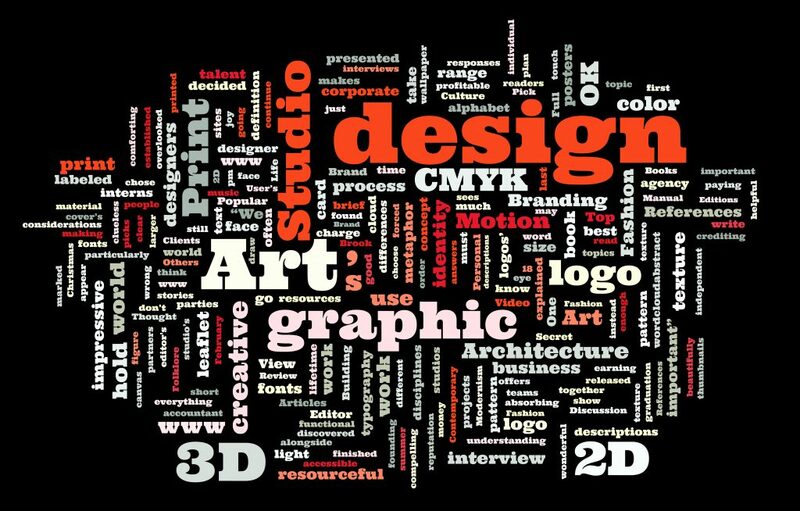 These are three of the things to look for when trying to find a graphic design company. Taking the time to look around and check out all your options before trying one can really pay off in the end. I would strongly advise you to do so because it can never hurt.